Beautiful Home in East Nashville!! 3 Beds 3 / 0 Baths 2,245 Sq. ft. 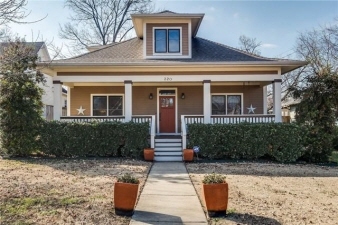 Description: Beautiful home in nashville's historic east end. Shows like a model home. Great floorplan. 8ft fenced back yard, detached 24x24 garage and extra parking next to garage inside the fence. Located in lockeland priority zone. More pics to follow.